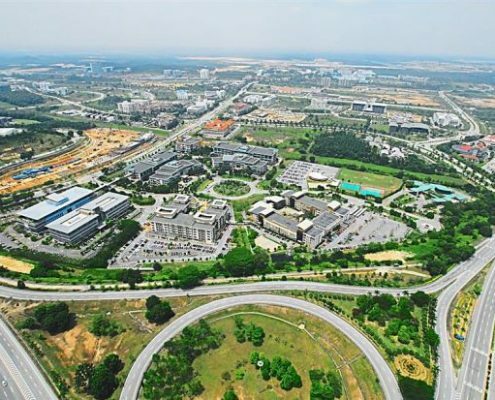 We pledge to do everything in our power to improve the administrative quality of MPSepang to make it more organised and efficient through reviews, assessments and reports on procedures and job implementations. 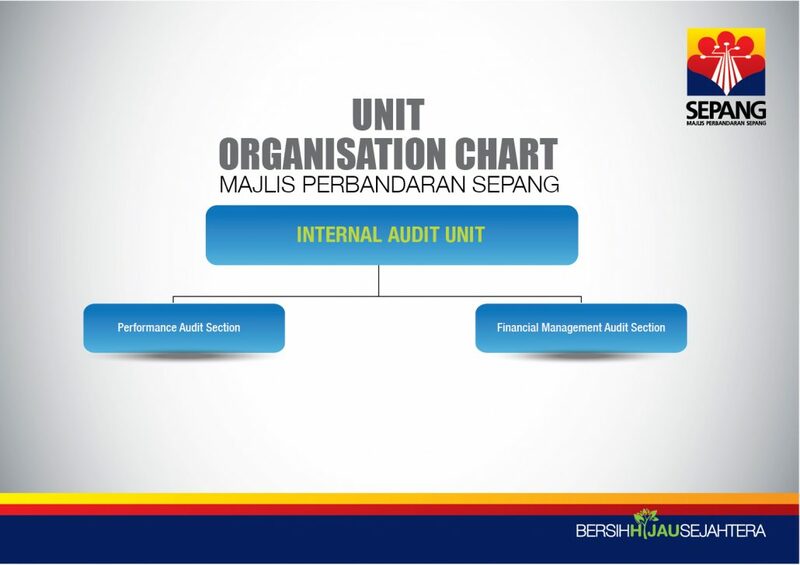 To ensure that investigation and review of audits are based on certified yearly audit schedule. To present an audit report every quarter the Special Audit Meeting and will be reported in the JPKA Meeting. To perform an MS ISO 9001 : 2000 internal audit every six month. To perform a follow-up audit immediately after the Special Audit Meeting (if required). To provide legal advice to the Council and other departments in the Organization. Drafting, draft and amend the By-Laws adopted by the Council so that appropriate and practical, as the limits and limitations of the laws of Malaysia. Conduct prosecutions on behalf of the Deputy Public Prosecutor for offenses committed in connection Legislation adopted by the Council. Drafting, review and make any related legal documentation, agreements and memorandum of understanding and guidelines for protected rights and interests of the Council. Manage any civil rights against the Council. To provide a customer-friendly service. To ensure that the amount of compound is resolved within 10 minutes. To ensure that legal advice to completed enquiries in verbal or written form is clear and accurate and is given out within 2 weeks. To ensure that agreements made between the council and individuals, companies and government agencies are reviewed and certified to be in order within 2 months. To legislate and make amendments to existing laws. To ensure smooth network condition. (Graph of network). To ensure that the computer hardwares are optimised. (Guidelines dor the distribution of computers). Feedback on softwares & computer networks within 2 working hours. (for all problem categories). To identify and provide feedbacks to complaints regarding computer equipments, software and network problems within two working hours. To repair minor equipment damage within seven working days by replacing the equipments. To fix errors and maintain the application system within seven days for minor problems. To process payment bills within fourteen working days to be submitted to the Treasury Department depending on completed documentations. To ensure all management and maintenance of joint properties are excetued properly, systematically and effectively based on the laws and regulations stipulated to create an environment which is clean, conserved and harmony in the sharing livestyle of joint properties for strata developments. To create, maintain and update information on strata developments by preparing profile registers of development areas every six months. 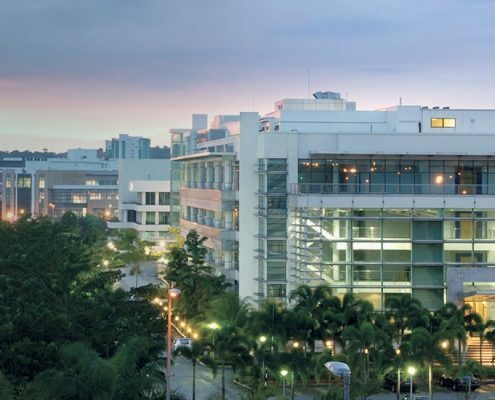 To manage the registrations and issuances of JMB certificates within a period of twenty eight (28) days from the date of preliminaty meetings for the establishment of JMB. To manage complaints concerning issues of maintenance and management of joint properties within a period of seven (7) working days. To provide consultative advices to developers / JMB / MC relating to maintenance and management of joint properties within a period that has been stipulated. To provide briefings and information concerning Act 663 and to attend annual general meetings of JMB / MC that have been scheduled. To monitor and coordinate the implementations of the Buildings and Joint Properties Act (Act 663) and Part VI and VII of the Strata Titles Act (Act 318) through the provisions of law and the enforcement of the said laws. The unit is responsible for accepting applications namely description of the land development proposal, planning permission, building plan, earthworks and other related plans. To ensure that developers hold preliminary meetings for the purpose of establishing Joint Management Body (JMB) and Management Corporations (MC) within a period not less than twelve (12) months from the date of issurance of the certificates of fitness to occupy duildings and 25% conversion of properiety of strata titles. To manage the registrations and issuances of JMB certificates within a period of seven (7) days within 7 days from the date of receipt of a complete certificate application. To provide briefings ang information concering Act 757 and to attend anual general meetings of JMD/MC thathave been scheduled. Coordinate notice of arrears of maintenance charges by Developer / Body within 14 days of receipt of application. To provide better services to the residents in Sepang. 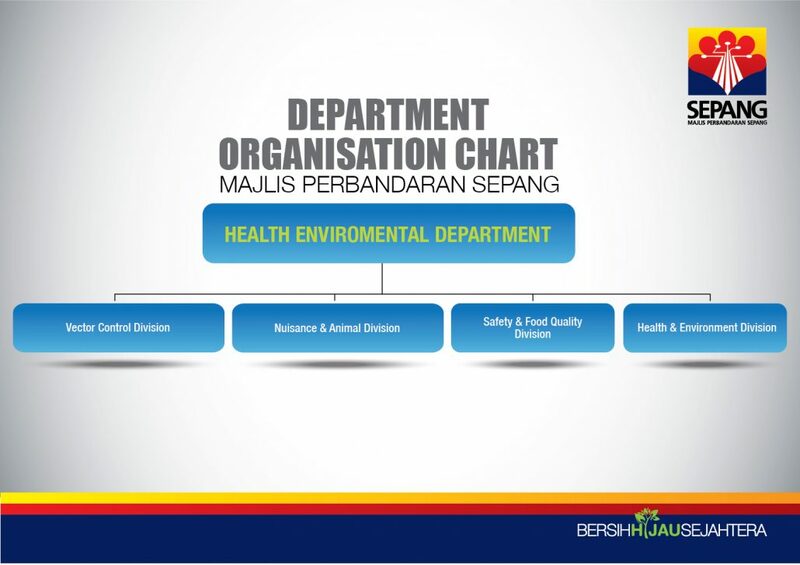 To ensure a more effective health and environment development planning by carrying out preventive actions. Planning and conducting area cleaning improvements to maintain the environment and providing efficient services and facilities. Process payments claimed by contractors or suppliers within 14 days from the date of receipt of invoice. Supervise cleaning and solid waste management by the Council-appointed contractor every working day and ensure that the duties are carried out according to schedule. Public complaints will be investigated and actions taken in not more than 14 working days. Bahagian ini berperanan untuk membentuk imej dan juga sebagai saluran utama kepada orang awam dan majlis juga berusaha untuk mendapatkan sistem maklumat dalam perniagaan bagi membolehkan kualiti kerja yang optimum. Memastikan program kemasyarakatan diadakan sekurang-kurangnya sebulan sekali dan diaktifkan oleh semua 24 zon daripada JPP. Untuk memastikan bahawa permohonan yang dikemukakan oleh setiap zon. Program JPP diadakan sekurang-kurangnya 3 hari bekerja dan program di promosikan kepada orang ramai. 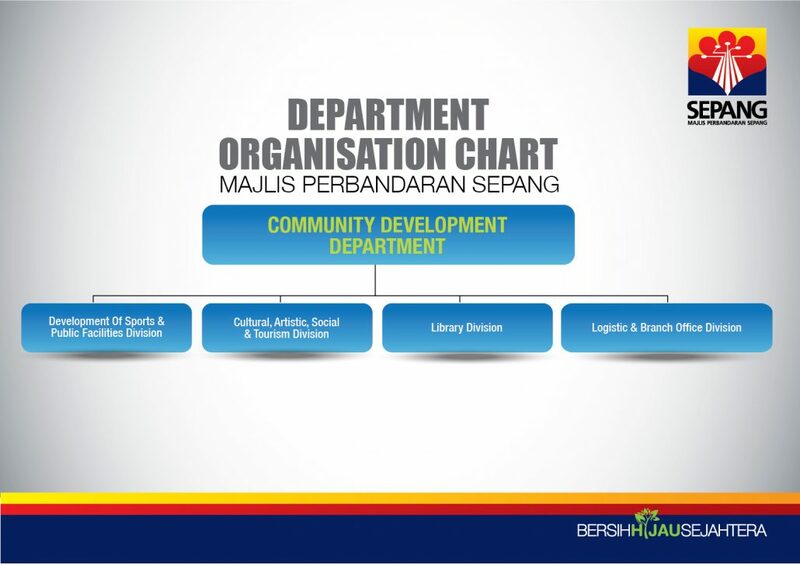 Membolehkan program penggerak Belia Tempatan (PeBT) diadakan sekurang-kurangnya tiga kali setahun di 24 zon masing-masing. Menyediakan program-program sosial anjuran JPP sekurang-kurangnya dua kali setahun melibatkan 24 JPP. Ini menunjukkan bahawa hubungan dan kerjasama zon dengan zon lain sentiasa wujud. Menganjurkan program belia memegang sekurang-kurangnya tiga kali setahun yang melibatkan 24 PeBT Zon untuk rangkaian antara 24 PeBT Zon sentiasa kukuh. Tuntutan perbelanjaan JPP di aplikasikan pemprosesan dan memberikan kelulusan dalam tempoh 24 jam. Planning employment needs adequate, trained and qualified to achieve excellence in public service. Maintaining staff welfare and interests of the service through the offer of salaries and allowances, pension status, retirement matters, examination, service record, medical facilities, business leave, confirmation and settlement staff. Produce productive, disciplined and virtuous employees through the rules of public officials, conduct and discipline. To ensure draft minutes of the meeting within 3 working days and distribute minutes of meetings of the Council within 7 days from the date of the meeting. To ensure all the Quotation and Tender process within 45 working days from the date of receipt of the Committee Opening Quotation / Tender. To ensure that all staff applications and appointment is processed within three months from the date the vacancy advertisement is made. Providing the best in terms of the administration to make the journey and all the business functions running smoothly and perfectly. 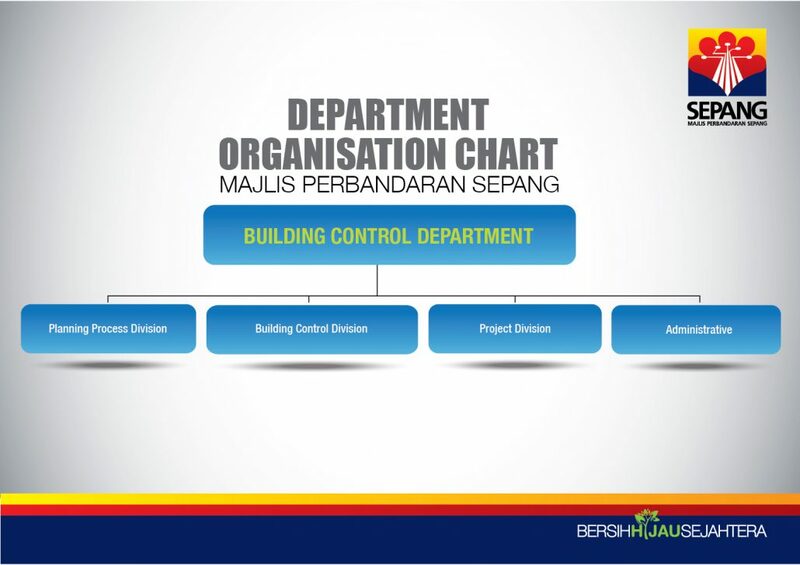 Among the main functions of the Administration Division is to ensure that all equipment and office equipment is always in sufficient and controlled, safety office and the equipment is assured, as well as handling all the meetings run smoothly. To ensure that collections are filed in a proper and orderly manner. To prepare the draft to the minute of a meeting within twenty-four hours and distribute notice for meeting attendance twenty-four hours before the meeting. To open and deliver all official letters to the Council’s President or Secretary on the day of the delivery. To maintain the security of the office and all of the equipments. To ensure all applications for using the Council’s facilities such as halls, chairs and canopies are processed within twenty-four hours from the time the application is made. To give response to all applications for the use of Council’s vehicles immediately. To ensure that all complaints are investigated within seven working days. Provide financial management of the Council efficiently and effectively in accordance with the procedures and financial procedures used. Menguatkuasakan undang-undang dan peraturan yang digunapakai yang telah diperturunkan kuasa oleh Majlis di dalam kawasan pentadbirannya ke arah mewujudkan suasana yang selesa dan kondusif bagi tujuan perniagaan, kediaman dan perindustrian. Menguruskan penerimaan, pengedaran dan maklum balas aduan awam yang diterima dan diselesaikan dalam tempoh 7 hari. Menguruskan dokumen lengkap bagi tuntutan barang sitaan dan kenderaan tunda dalam tempoh 15 minit. Pengeluaran Notis Kesalahan serta merta setelah kesalahan dikenalpasti. Memastikan kerja-kerja memproses permohonan kelulusan dan pengeluaran Lesen Tred Perniagaan / Iklan / Penjaja / Hiburan dan lain-lain dilaksanakan dengan teratur dan cekap dalam tempoh 14 hari bekerja dan serta merta (bagi yang tidak berisiko) bagi permohonan yang lengkap dan mematuhi syarat-syarat pelesenan dan undang-undang yang berhubung dengannya. 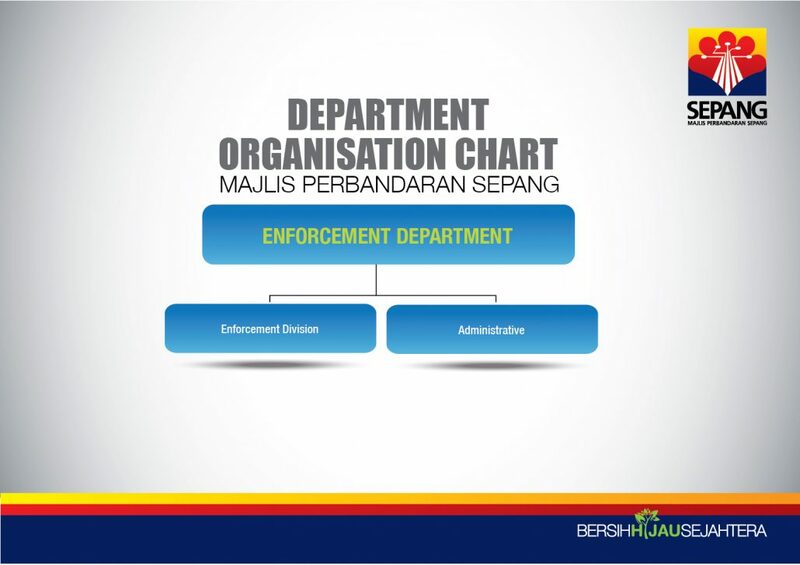 Semua permohonan yang lengkap dan mematuhi syarat-syarat pelesenan diproses dan diberi keputusan dalam tempoh 14 hari bekerja (keputusan termasuk lulus, tangguh dan tolak. Permohonan bagi lesen tidak berisiko yang telah lengkap dan mematuhi syarat-syarat pelesenan diberi keputusan serta merta. Jumlah permohonan dan pengeluaran lesen dalam tempoh 14 hari. Jumlah permohonan dan pengeluaran lesen serta merta. Memastikan Jabatan Penguatkuasaan Dan Pelesenan memberikan perkhidmatan yang terbaik kepada pelanggan-pelanggan bagi meningkatkan kutipan hasil lesen yang tinggi kepada Majlis. Melesenkan semua jenis lesen-lesen perniagaan yang terdapat di kawasan MPSepang dan memantau lesen-lesen yang telah diluluskan tanpa melanggar syarat yang ditetapkan. Menerima permohonan lesen seperti Lesen Tred Perniagaan Dan Perindustrian, Lesen Iklan, Lesen Penjaja, Lesen Hiburan, Lesen Pasar Malam / Sari, Permit Sementara dan lain-lain. Memproses setiap jenis permohonan lesen dalam tempoh 14 hari bekerja bagi permohonan yang telah lengkap mengikut senarai semak yang sedia ada. Membuat lawatan tapak ke premis kedai baru bagi melihat jenis aktiviti perniagaan yang dijalankan dan melihat kebersihan premis kedai. Membuat laporan lawatan tapak dengan menyediakan gambar-gambar premis kedai dan aktiviti yang dilakukan. Menjalankan pemantauan, pengawasan dan penguatkuasaan bagi semua jenis lesen yang telah diluluskan agar tidak melanggar syarat-syarat kelulusan. Menyelenggara dan mengurus penjaja-penjaja kecil melalui penempatan semula dan melesenkan semua penjaja yang dikenalpasti. Menguruskan dan melesenkan peniaga pasar malam dan pasar sari. 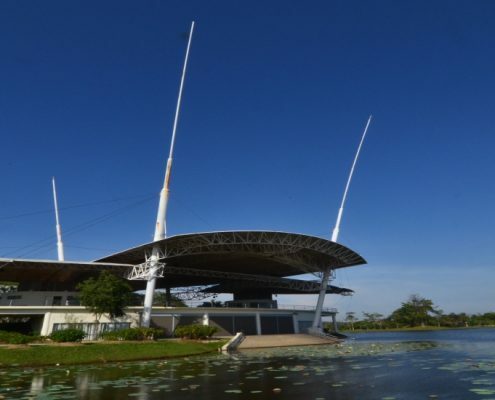 Menguruskan peniaga-peniaga pasar awam yang terdapat di Sepang seperti di Pekan Salak, Pekan Dengkil, Pekan Sepang dan Pekan Sungai Pelek. Bekerjasama dengan Bahagian Penguatkuasaan bagi menjalankan operasi pemantauan terhadap premis-premis yang berlesen dan mengenakan tindakan undang-undang bagi premis tanpa lesen. Menjalankan Unit Pemeriksaan Lesen untuk membuat rondaan dan pemantauan kesemua kawasan samada penjaja / premis kedai / iklan billboard / unipolle / iklan bunting / banner dan lain-lain. Menyiasat aduan-aduan awam berkenaan dengan pelesenan. Perhatian : Penyerahan Borang Permohonan Lesen Serta Merta hendaklah dibuat sebelum pukul 3:00 petang pada setiap hari. Semua dokumen yang dikehendaki hendaklah lengkap. Sekiranya tuan / puan gagal menyediakan dokumen yang lengkap, pihak kami tidak dapat menerima permohonan tersebut. Kerjasama tuan / puan kami ucapkan terima kasih. Memastikan semua pegangan yang tidak dikecualikan daripada kadar di dalam kawasan Majlis dinilai dengan adil dan munasabah bagi maksud kadaran dan harta-harta Majlis diuruskan secara optima. Memastikan semua pegangan dinilai dalam tempoh 7 bulan daripada CCC. Memastikan permohonan remisi diproses dan diputuskan mengikut tempoh 1 bulan selepas penggal taman. Memastikan caruman membantu kadar kutipan 100 peratus. Memastikan kontraktor penyelenggaraan mengikut spesifikasi yang ditetapkan. Memastikan Kutipan sewa bulanan mencapai 80 peratus. Memastikan tawaran dibuat selepas 14 hari Jawatankuasa pemilihan penyewa memilih penyewa yang layak. 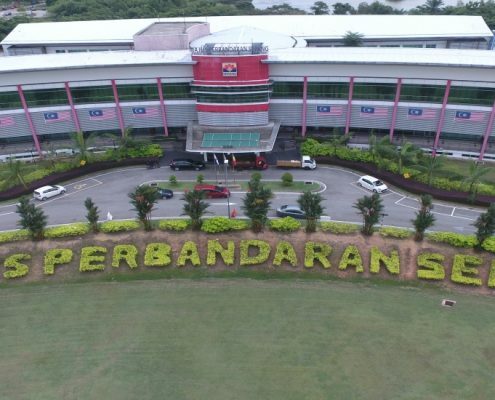 Memastikan permohonan Pelan Bangunan, Sijil Kelayakan Menduduki Bangunan (SKM), Sijil Perakuan Siap Dan Pematuhan (CCC) dan Permit Bangunan Sementara diluluskan mengikut tempoh yang telah ditetapkan di dalam Piagam Pelanggan. 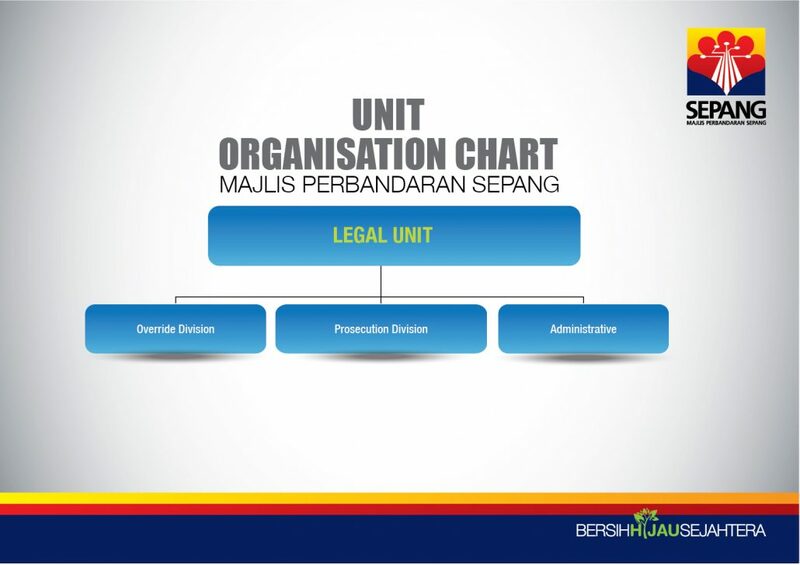 Menyelenggara bangunan-bangunan milik Majlis dan memastikan ianya berfungsi secara optima. 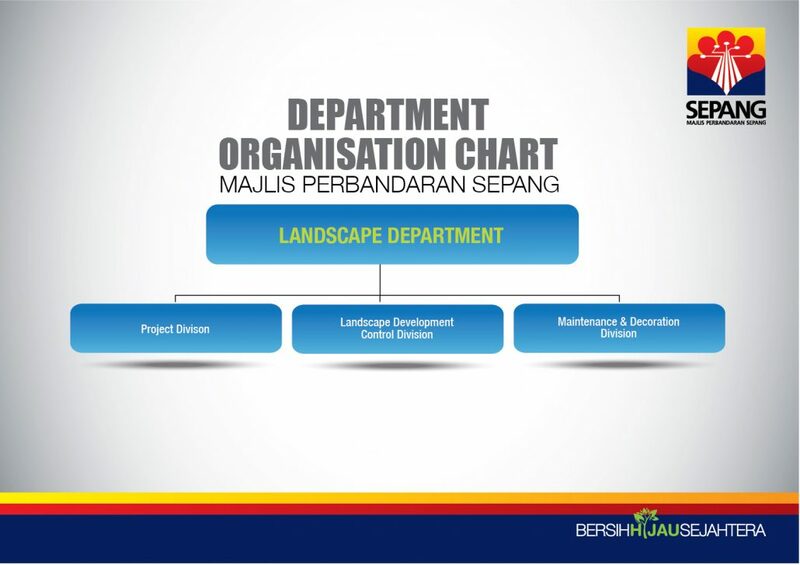 Memastikan projek Majlis dapat disiapkan mengikut jadual, peraturan dan spesifikasi yang telah ditetapkan. 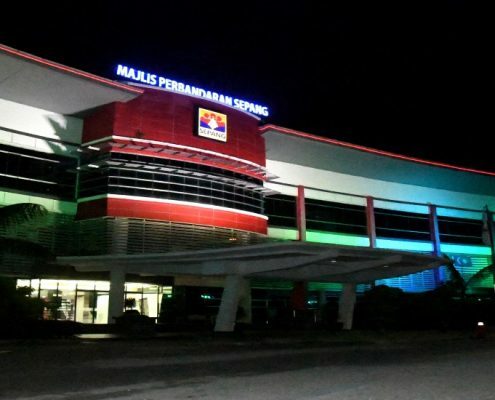 Memastikan pembinaan bangunan di Daerah Sepang terkawal dan dilaksanakan mengikut kelulusan. Menyelenggara, mengemaskini dan mengurus data berhubung Bahagian di dalam Jabatan. 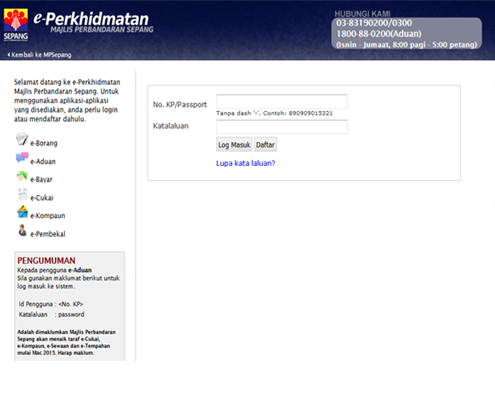 – Permohonan Baru (Projek Dan Banglo). – Permohonan Tambahan Dan Pindaan (Renovation). – Permohonan Permit Bangunan Sementara. 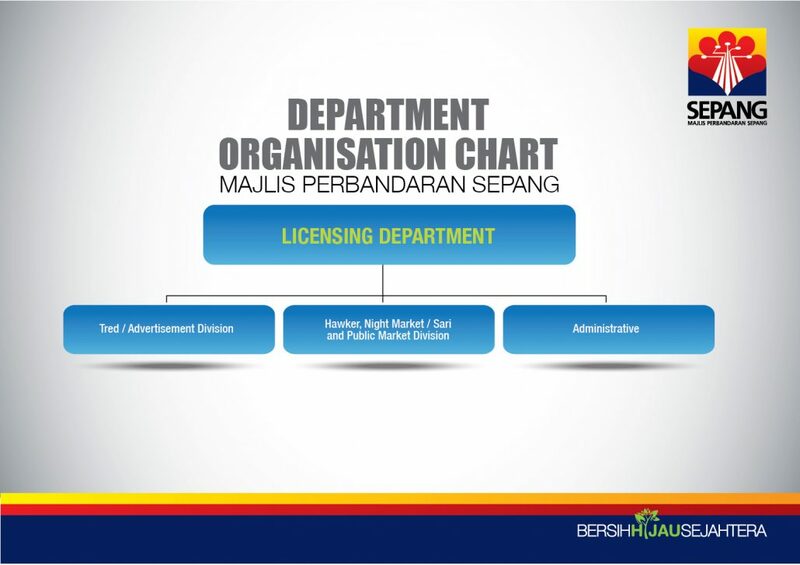 – Permohonan Permit Kerja-Kerja Kecil (Minor Repair). b. Menerima dan memproses permohonan Sijil Kelayakan Menduduki Bangunan. c. Memantau dan menyemak permohonan Sijil Perakuan Siap dan Pematuhan (CCC). d. Memberi Ulasan Laporan Cadangan Pemajuan (LCP) bagi Permohonan Kebenaran Merancang. e. Menerima dan memproses permohonan pemulangan wang amanah. e. Memberi khidmat nasihat mengenai permohonan pelan bangunan dan pembangunan kepada pelanggan. f. Menyediakan kertas kerja untuk Mesyuarat Jawatankuasa Pusat Setempat (OSC) 2 kali sebulan. g. Menyediakan dan membuat pemantauan ISO MS 9001:2008 jabatan. 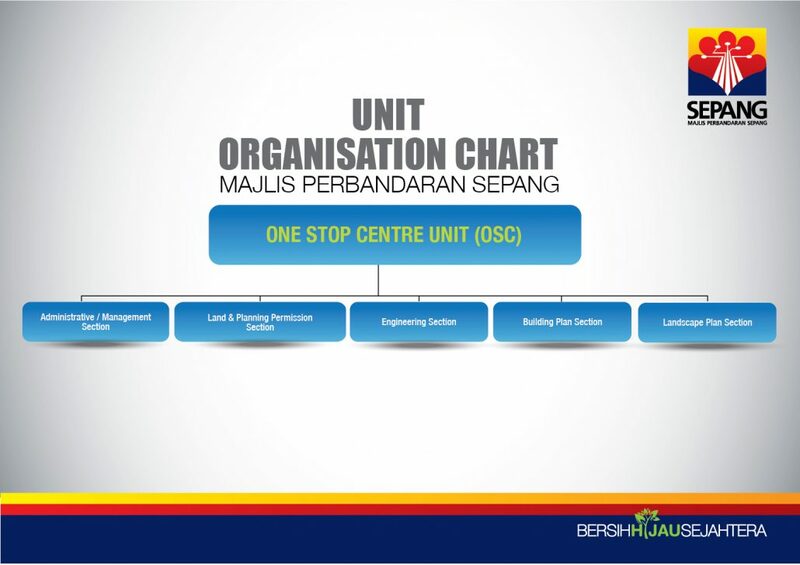 h. Mengemaskini sistem OSC Online serta menghadiri mesyuarat berkaitan. i. Mengumpulkan data maklumat Pelan dan SKM / CCC. (Akta 133) dan Undang-undang Kecil Bangunan Seragam 1984 (Notis Penguatkuasa). 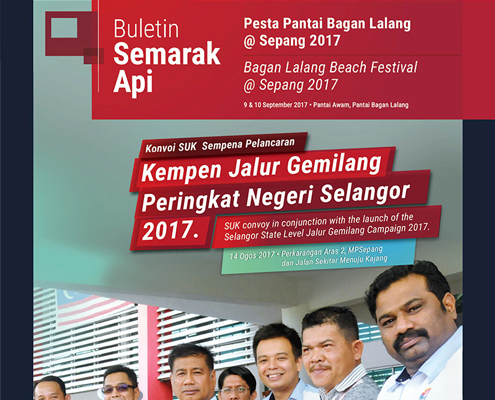 d. Memantau dan menyediakan laporan untuk projek-projek terbengkalai dan bermasalah di kawasan daerah Sepang. e. Mengumpul rekod kerja-kerja penyelenggaraan bagi bangunan yang melebihi 5 tingkat. f. Menghadiri mesyuarat-mesyuarat Jawatankuasa Perunding Penduduk di setiap zon. a. Penyediaan lukisan senibina untuk dokumen Kontrak, Tender, Sebut Harga dan Kerja Inden. b. Melaksanakan kerja-kerja segera (Inden). c. Melaksana dan merancang kerja bagi projek-projek baru di bawah peruntukan Persekutuan, Negeri dan Majlis. e. Menyelaras penyerahan bangunan yang telah siap kepada Bahagian Pengurusan Aset. f. Menyelenggara dan membaikpulih aset Majlis agar berfungsi secara optima. g.Memeriksa tapak dan memproses tuntutan yang dikemukakan oleh kontraktor. h.Memantau dan menyelesaikan aduan awam berkaitan bangunan kemudahan awam di bawah seliaan Majlis. a. Mengawal dan menyelaras aktiviti Jabatan Bangunan. e. Urusan cuti kakitangan Bahagian. f. Merancang program peruntukan dan belanjawan Jabatan. 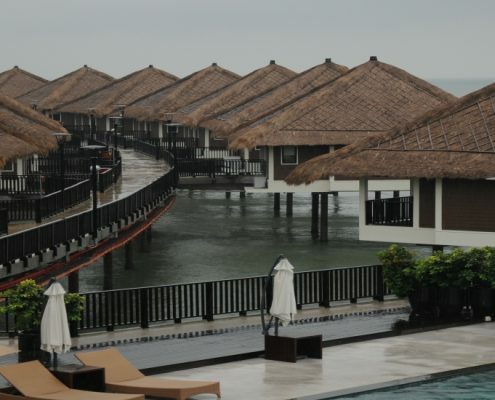 Berkolabrasi bersama warga Daerah Sepang untuk menjadikan Daerah Sepang sebuah Daerah yang bersih, cantik, hijau, dan tersusun dengan adanya satu kawalan pembangunan landskap yang dapat memberikan keselesaan dan kesejahteraan kepada penduduk di samping memastikan pembangunan yang dibangunkan tidak menjejaskan alam semulajadi. 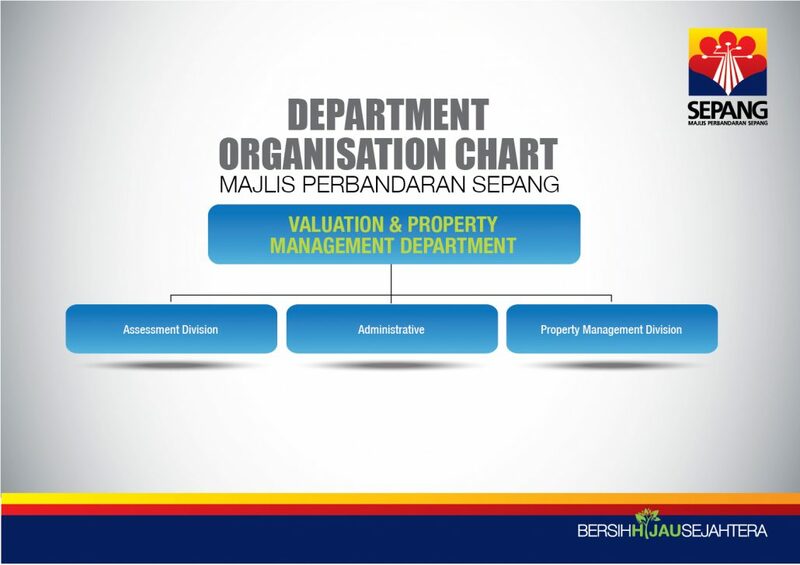 Semua permohonan landskap yang lengkap serta teratur mengikut ‘checklist’ yang disediakan akan diluluskan dalam tempoh tiga puluh hari daripada penerimaan permohonan. Semua permohonan landskap akan dibentangkan dalam Mesyuarat Jawatankuasa OSC dalam masa dua minggu (bergantung kepada tarikh Mesyuarat Jawatankuasa OSC). Memproses bayaran dalam tempoh tujuh hari bekerja. Memberi ulasan Kebenaran Merancang dalam tempoh lima belas hari bekerja. Membuat persiapan hiasan yang cantik dan kemas untuk sebarang majlis keraian dalam masa sehari dan pokok-pokok hiasan akan dipunggah dalam masa dua hari berikutnya. Mengemukakan maklum balas / tindakan aduan yang dikemukakan oleh orang awam / Unit Aduan Majlis / Ahli Majlis / agensi kerajaan dengan serta merta atau dalam tempoh empat belas hari bekerja. Collaborate with the staff to make the Sepang District Sepang District a district that is clean, beautiful, green, and arranged with the control of landscape development that can provide comfort and well-being of the population in developed while ensuring that development does not affect the natural environment. Implement dengue control activities within 48 hours after the case was reported. Process and approve applications for a complete dog license immediately. Receive, investigate and respond to complaints within 7 working days. All applications that are complete and arranged according to the checklist will be processed within one month from the date it is received from the relevant departments or agencies. All decisions on planning permissions and naming of housing estates will be informed to the applicants within one week from the Seapng Municipal Council full meeting. All planning review will be informed to the applicants within one month from the date the completed application is received. All request for printed and unrestricted planning information will be obtained within two days. We pledge to provide friendly and efficient counter services during working hours. To provide approval for Land, Street, Street Light and Drainage Work Plans that complies with the technical specifications within 30 days. To provide approval for Structural Plans within 14 days. To provide approval for Street Excavation Works in 14 days. Acknowledgment of receipt of the complete Structure Plan and comply with technical requirements will be given within 14 days.